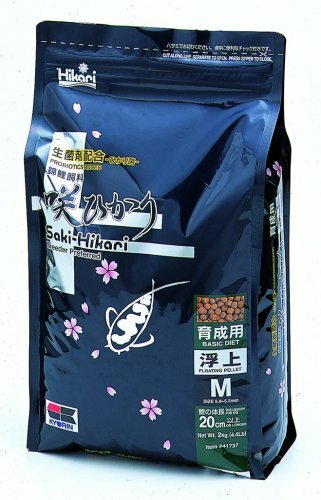 Hikari Saki-Hikari has been developed as a result of decades of first hand breeding experience and considerable insight from a number of Japan's top professional breeders. 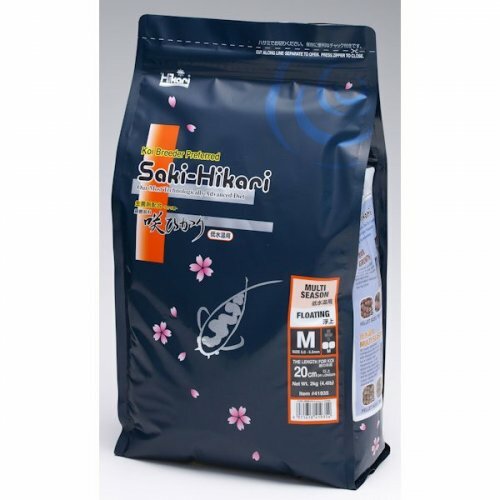 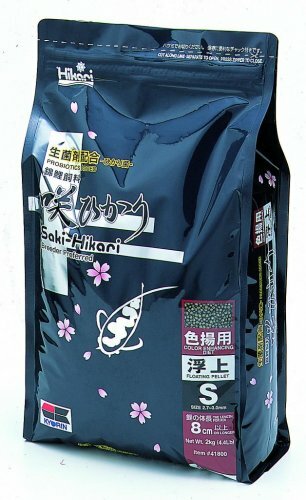 Saki-Hikari is the diet used by the All Japan Koi Show Grand Champion winners in back-to-back shows since 2003. 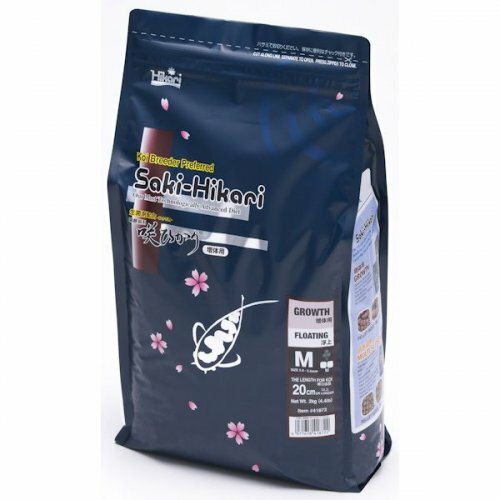 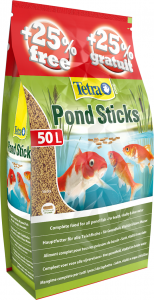 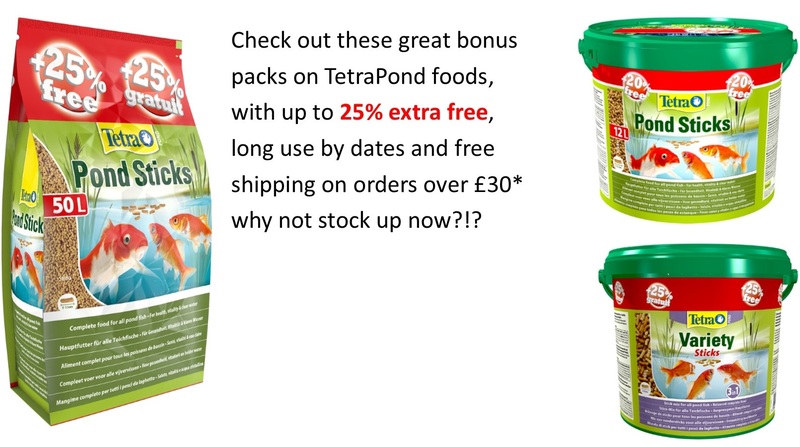 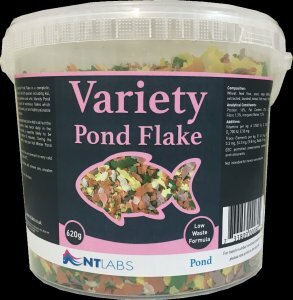 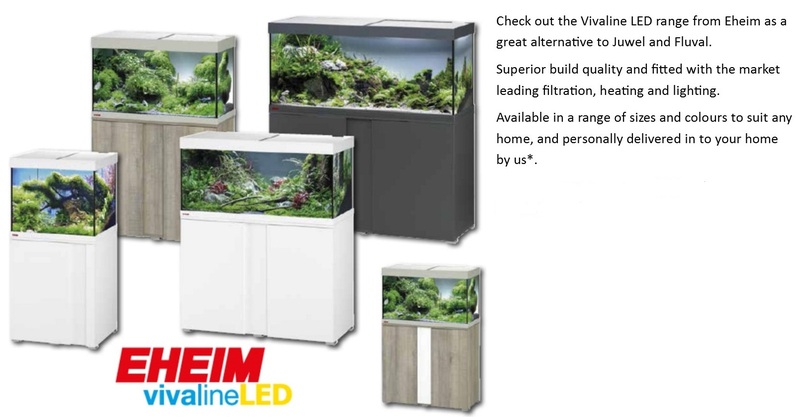 If you want the very best for your koi, look no further than the leader in koi nutrition worldwide, Hikari!